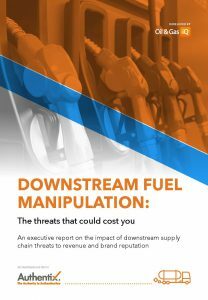 Downstream fuel supply chains are more complex than ever and the risks to fuel integrity are serious. Authentix partnered with Oil & Gas IQ to survey industry experts on the impact of downstream fuel manipulation and areas for change. Download the full report.